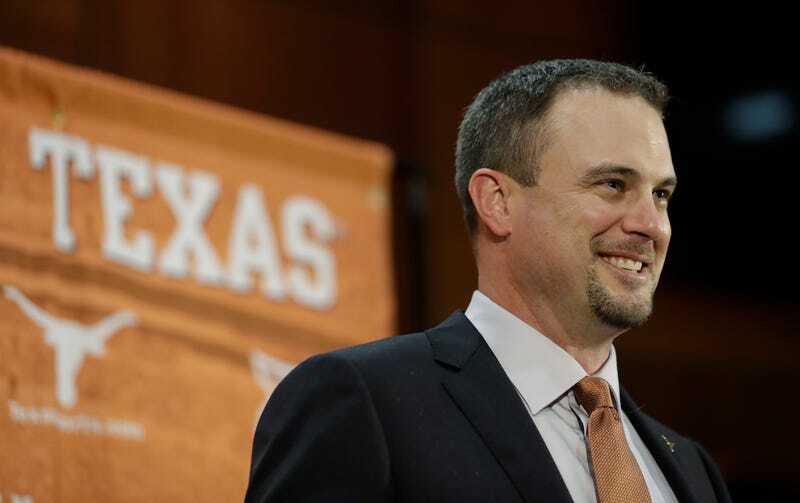 Is Your Pee Clear Enough For Tom Herman? If you take nothing else from your media consumption today, let it be this: You are probably not drinking enough water. Proper hydration is key to a whole host of benefits, including better digestion, more energy, better skin and hair, better circulation, and sharper faculties. Are you drinking water right now? Drink some water. Even if you don’t think you’re thirsty. Then drink some more. This is good advice for everyone, and for athletes it can even be life-saving. If gamifying pee is what it takes to keep Longhorns players hydrated, more power to the Texas staff. And you: Go drink some more water. You can thank me later.